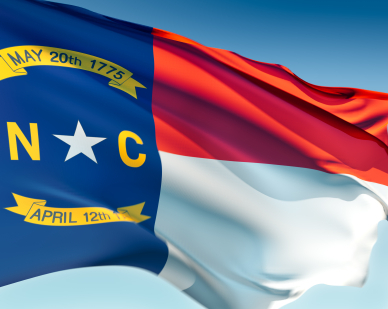 On April 2nd, North Carolina Governor Roy Cooper signed an executive order prohibiting agencies in his administration from reviewing the salary histories of their job applicants. The Governor stated that this restriction was put in place to reduce the pay gap between men and women in NC. Human Resources and Talent Acquisition managers in the public sector have been directed to comply with this law by removing salary history fields from state employment applications as soon as possible. North Carolina joins 13 other states such as California, Massachusetts, and Oregon in passing laws restricting employers from asking about salary history. While public private sector employers do not have to abide by the new regulations, the passing of this law may inspire more restrictions in the future.  CRC will post more updates to this story if they occur.